T-Shirts for our little Superhero! All funds raised will be paid directly to Amy Keslinke for Evan's care and family expenses. During a routine 20 week sonogram, it was discovered that “Baby Boy K” had a Congenital Heart Defect (CHD). On April 9th 2018, a little earlier than expected, our family welcomed Evan Daniel. 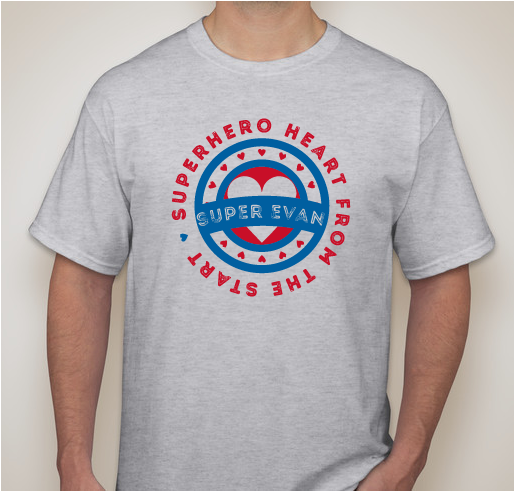 Evan has undergone open heart surgery to repair the multiple defects of his CHD. Before surgery and during recovery, he has also shown that his little lungs were not quite ready for this big crazy world, thus he has needed some unexpected breathing support as well. Fast forward nearly three months, and our SuperHero is still recovering and getting healthy enough for life outside the hospital. 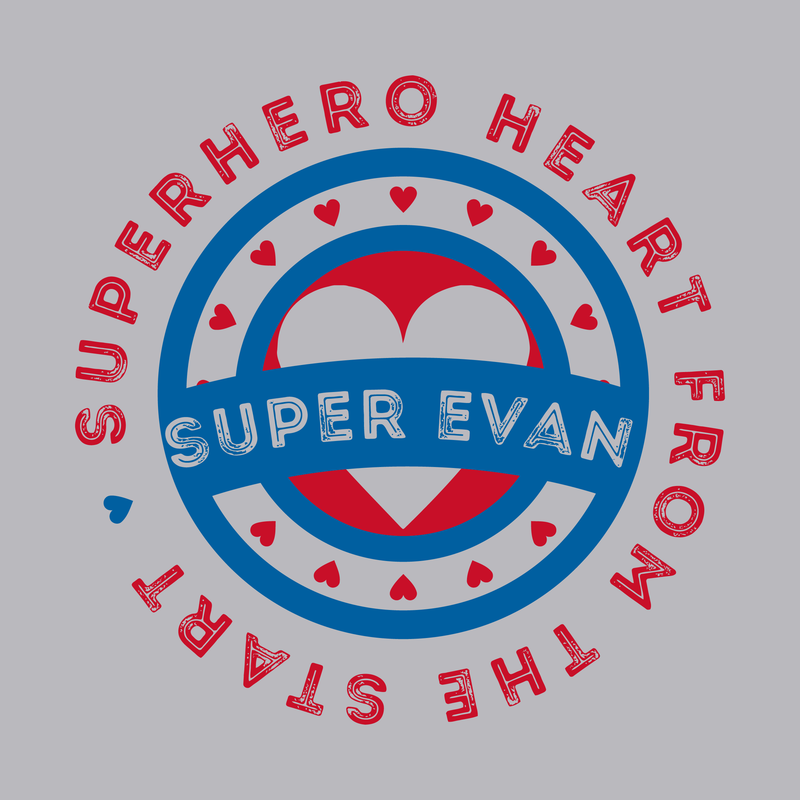 Due to his need for around-the-clock care, Evan has been in the Cardiac Intensive Care Unit at Lurie Children’s Hospital in Chicago since birth. Amy and Danny have been spending time with their newest little guy as well as taking multiple trips back and forth to spend time with Evan’s big sister, Emerie. The time that has passed has proven Evan’s strength, as well as that of his mommy and daddy. Their strong little family has learned so much and come so far, but it takes a village to overcome such big obstacles. This is where you can join Evan’s journey. 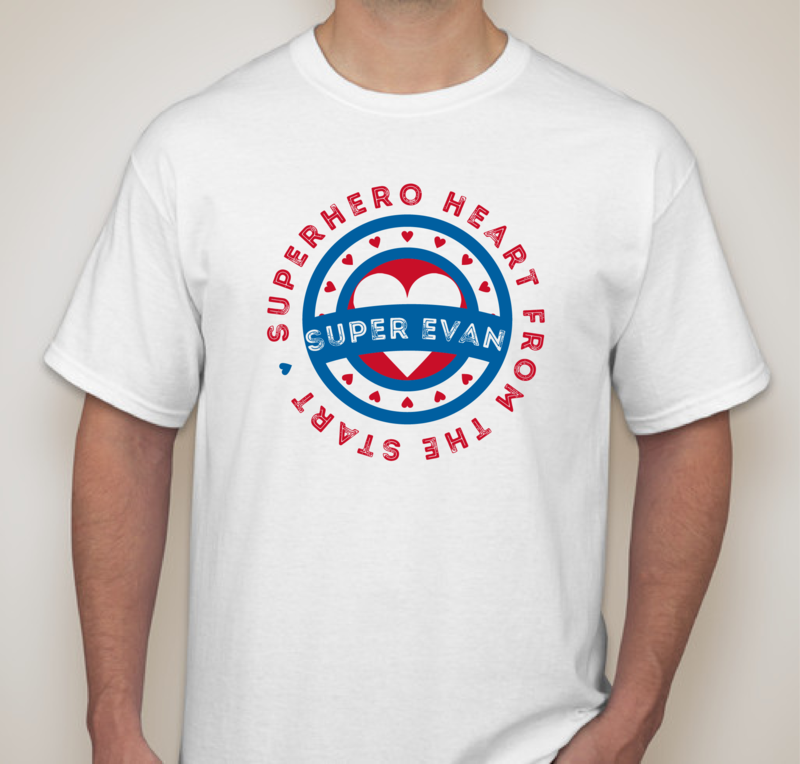 All donations will go directly towards Evan’s care for his Superhero Heart and expenses that have come up for his family as they care for him! You guys have endured a lot; you are in our thoughts and prayers. Praying Evan gets stronger everyday. He is a little fighter! Family is so important. We need to support and help baby Evan in any way we can! Share Why You Support "Evans Journey"